PIRELLI CITY DEMON is a tubeless nylon front two wheeler tyre. CITY DEMON is suitable for bikes with tyre size 275 18. Its width is 275 mm, and it fits wheels with a rim size of 18 inches. 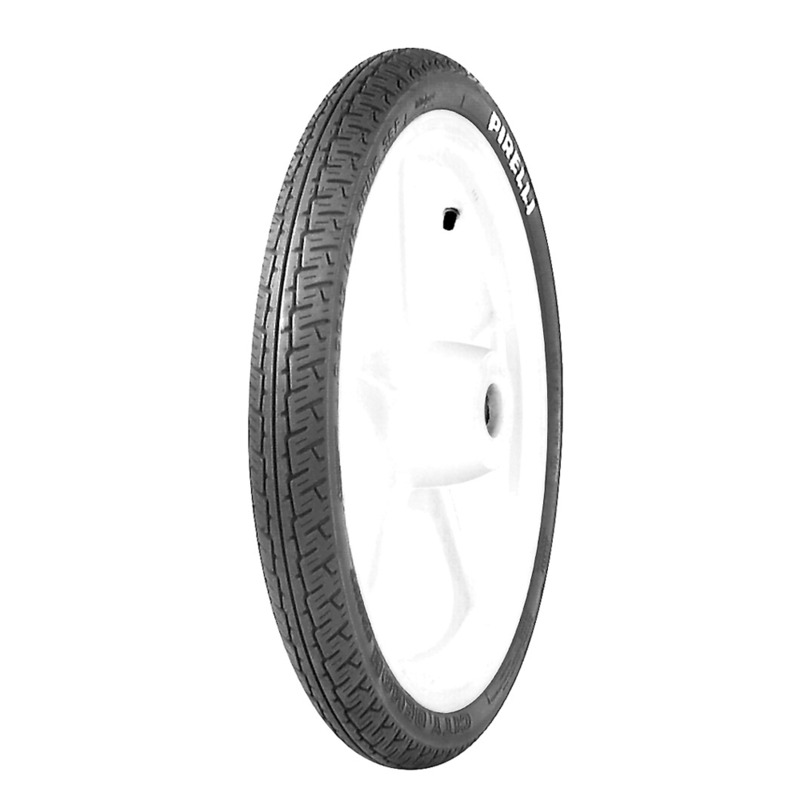 It has a load index of 42Speed rating of this tyre is "P"This Tyre fits in the following bikes: Achiever, Bajaj V, Caliber, Centuro, Crux, Dawn, Enticer, Glamour, HF Dawn, Mahindra Centuro, Panter.